Home » Network Speed and Latency » Why is network latency important? Consider taking a trip to Paris France from Toronto. 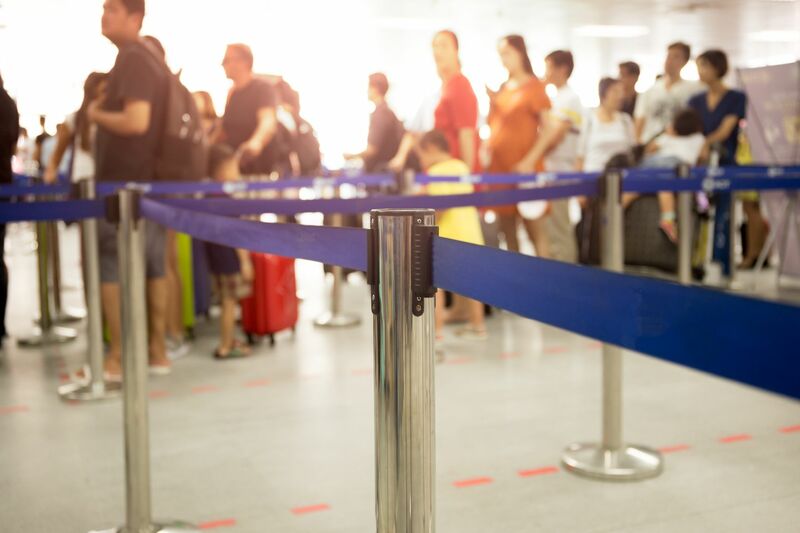 The flying time is 7 hours, but with trips to and from the airport, check in, security, customs, and delays, the actual time from home to hotel can be considerably longer. If the flight is not direct, the multiple hops and layovers could create a total travel time (latency) of 20+ hours. Bits of information travelling the internet by analogy, have to survive similar check ins, queues, hops, and layovers on a myriad of networking equipment. Some networks have so many hops that a noticeable delay or lag occurs when clicking on a link or moving something in a game. The telMAX fibre network is a “flat” architecture that reduces the queues, hops, and layovers to the internet to support an “immediate” click or move response time. Low latency is important now and in the future as more interactive high resolution applications and games are introduced. telMAX brings the future to now.